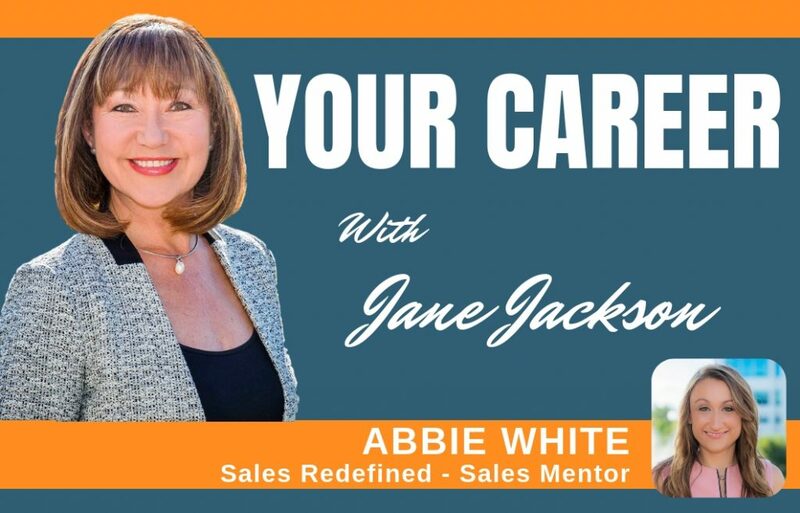 Abbie White is the Founder of Sales Redefined, she is ridiculously passionate about empowering Businesses to authentically increase their sales and get results. I was lucky to get to interview Abbie in the weeks before she had her first baby and became a true ‘Mum-Entrepreneur’! Abbie works with Australia’s leading corporates such as Telstra, and Small Businesses. 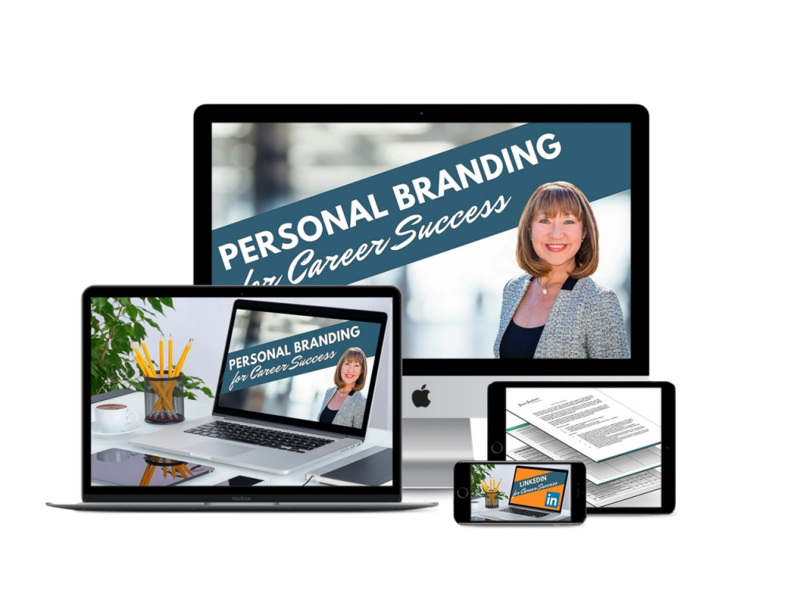 Her mission is to break down the barriers to sales by ditching outdated cliché ‘sales-y’ tactics and applying highly practical proven sales strategies. With an incredibly energetic approach, Abbie White is ‘hands on’ and results orientated to achieve quick results for her clients who are amazed at how well her insights and strategies work. Abbie has more than a decade’s experience in sales and sales management with a strong proven record. Prior to founding Sales Redefined, Abbie was the National Sales Manager at IBM and managed a $100M portfolio, taking the ANZ region from the lowest to highest performing region globally. I was lucky to catch Abbie just a couple of weeks before she gave birth to her first beautiful baby – now she is a true ‘Mum-Entrepreneur’! Listen to this fascinating interview with a this dynamo who is changing the way we all look at the sales process!